Quality Roofing You Can Count On! 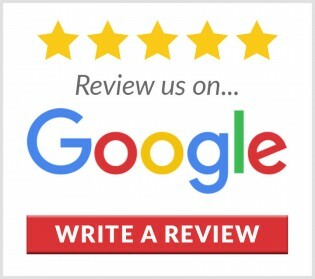 Ducote Roofing & Construction is a locally owned and operated company that provides residential and commercial roofing repairs and services for residents of Lafayette, Louisiana and surrounding areas. Make Ducote Roofing & Construction your go-to roof contractor for all your roofing and roof repair needs. A home repair can be difficult and stressful, especially if you take on the challenge yourself. To ensure a painless process for you and your family call Ducote Roofing & Construction for your repair needs. Our team of experts will take your call and answer all your questions. We'll help you choose the best service for your home or office in Lafayette & Broussard, LA. We offer quality workmanship repair at a price you can afford. 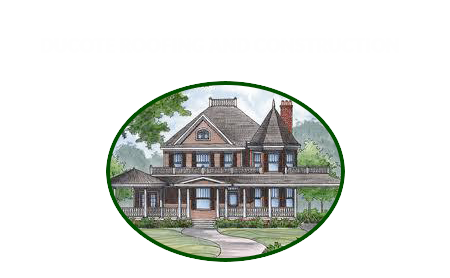 Ducote Roofing & Construction can help with any project, from home remodeling and renovations to room additions. We also build decks, garages and pergolas. Let us help with your upcoming home additions and home remodeling plans. For the past 22 years we have been offering general contractor services to Lafayette and throughout Acadiana.